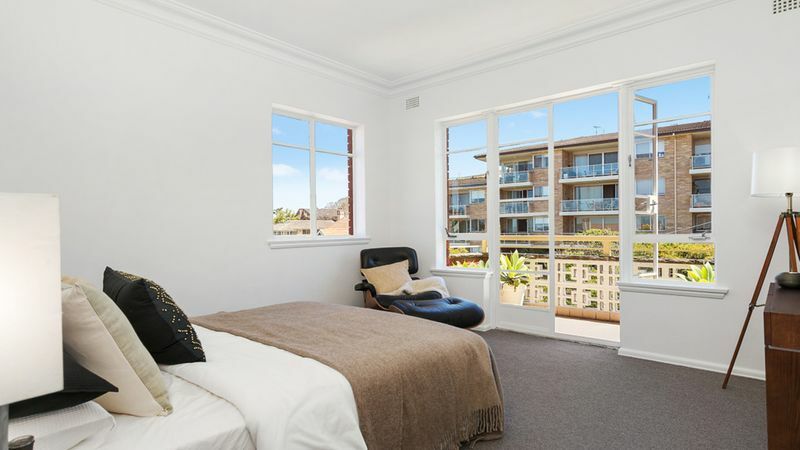 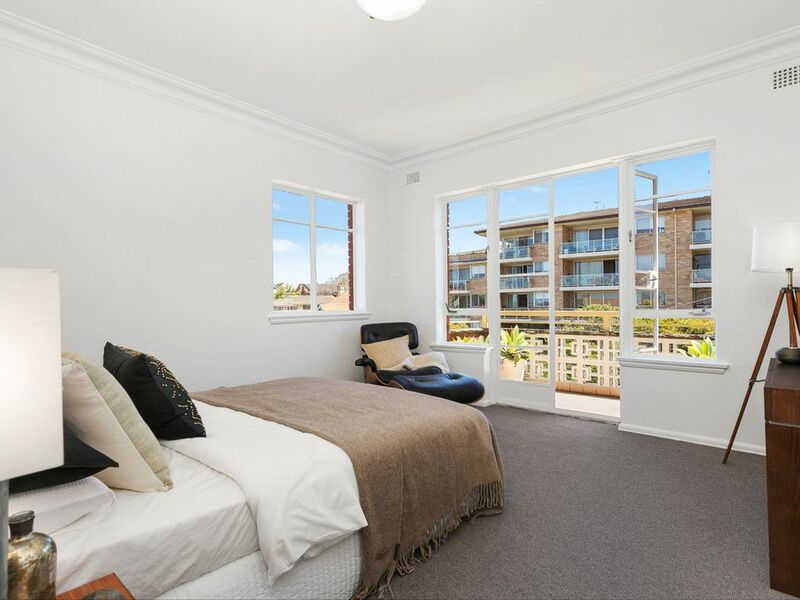 This elegantly presented, spacious two-bedroom apartment occupies half of the top floor of a tightly held security block of eight units, with only one common wall. 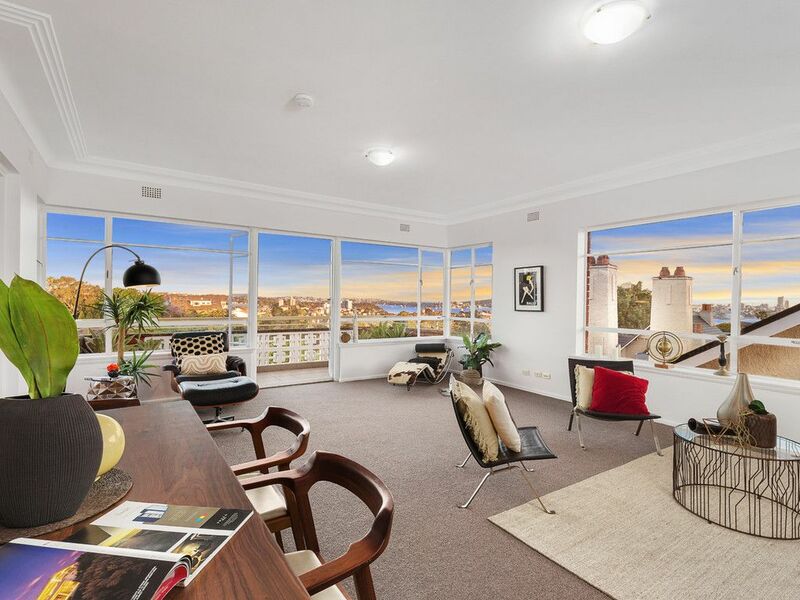 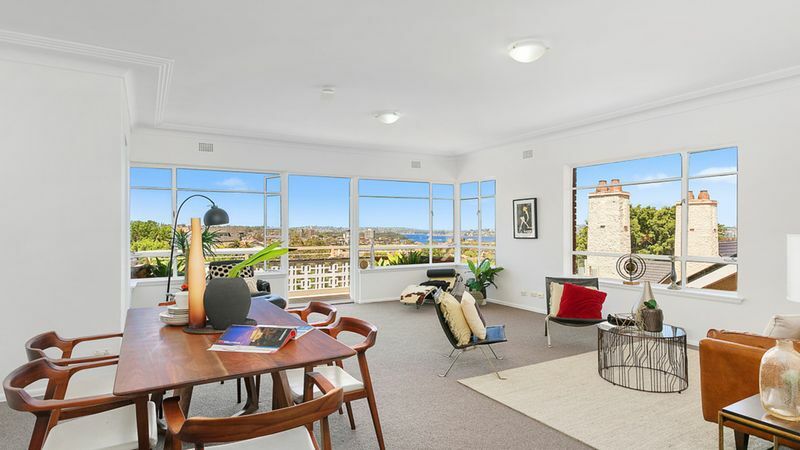 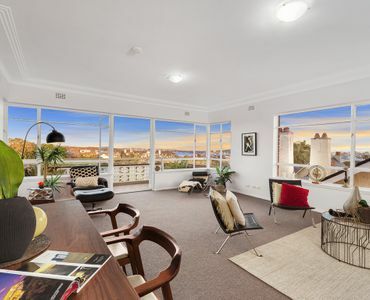 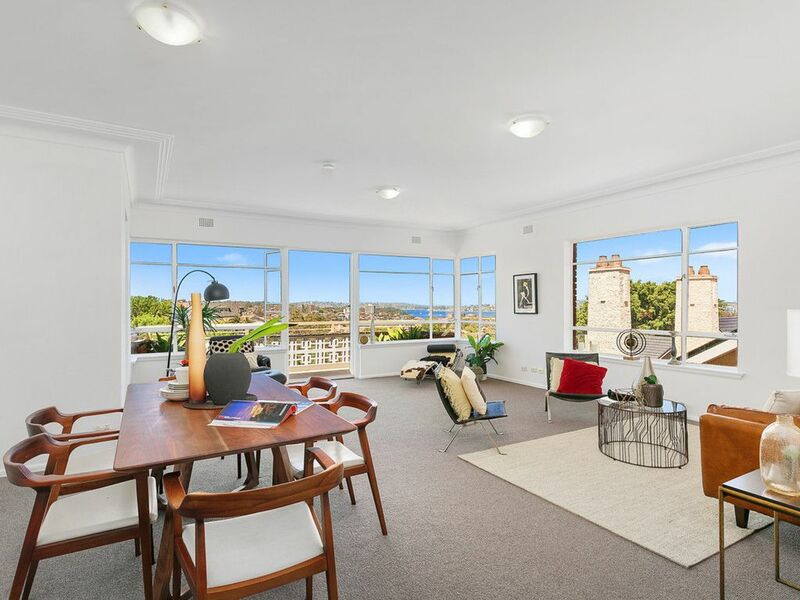 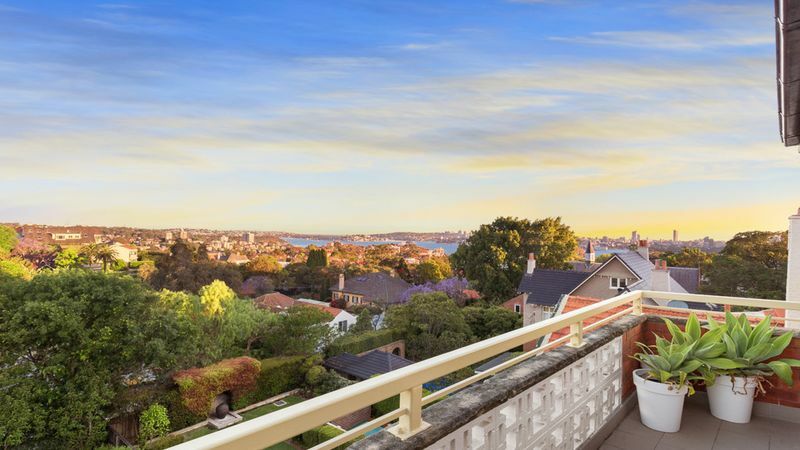 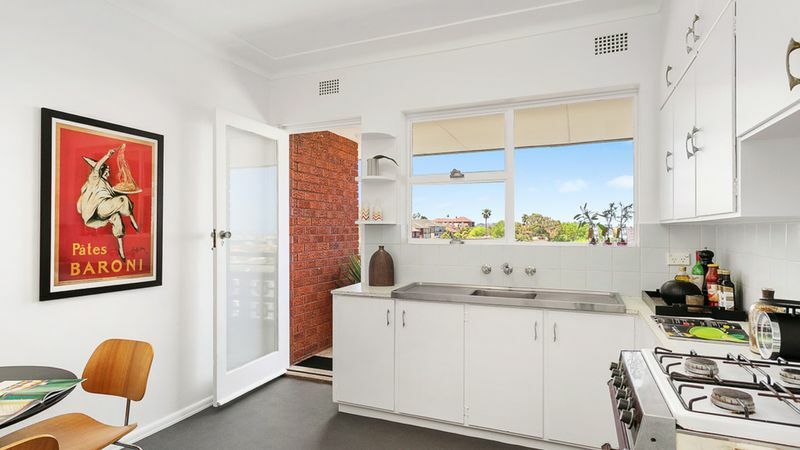 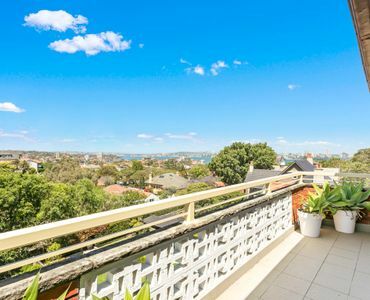 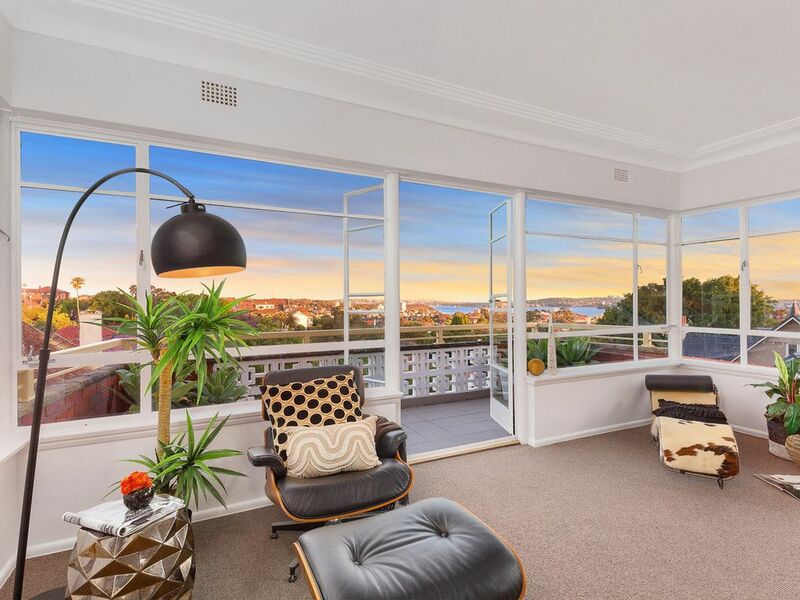 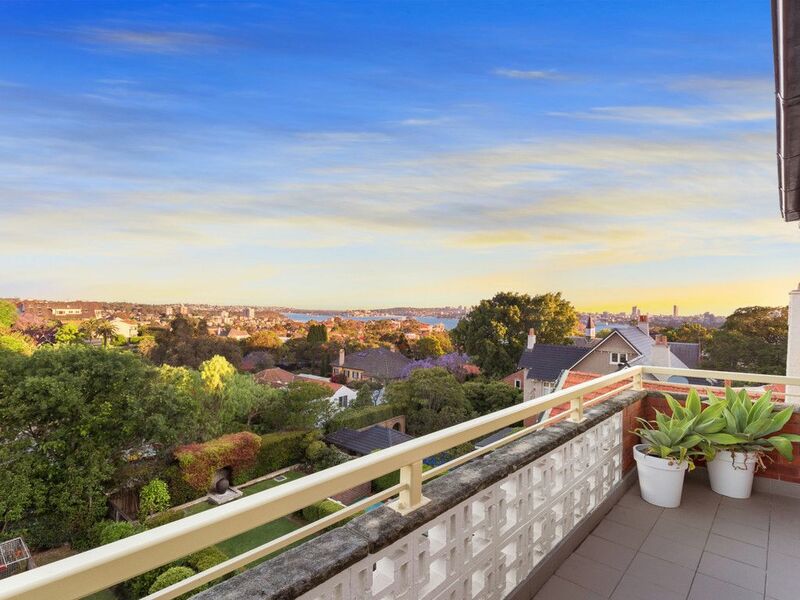 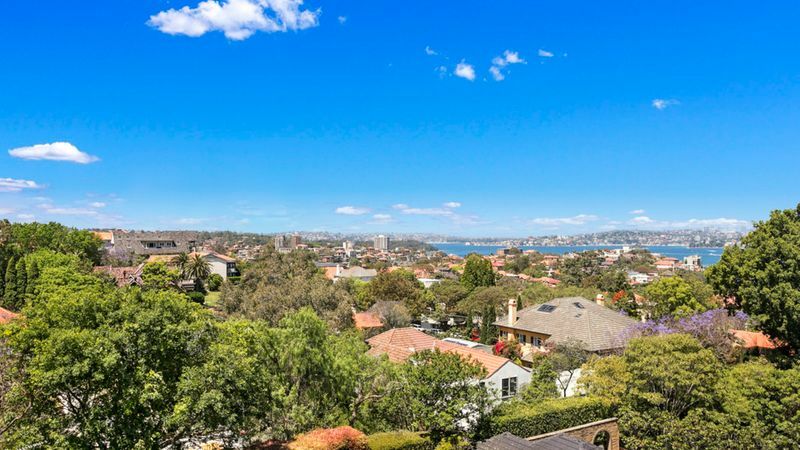 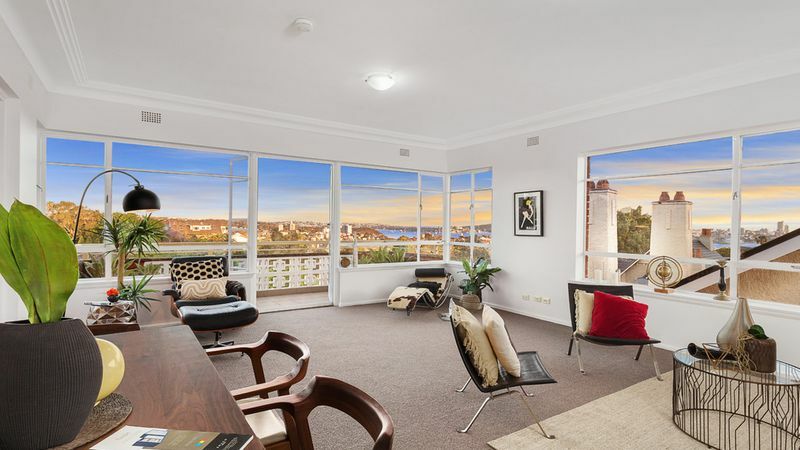 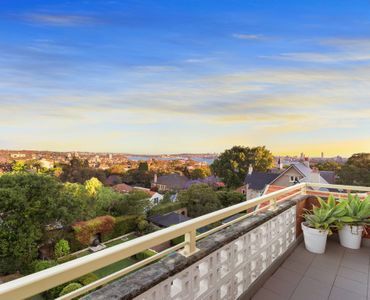 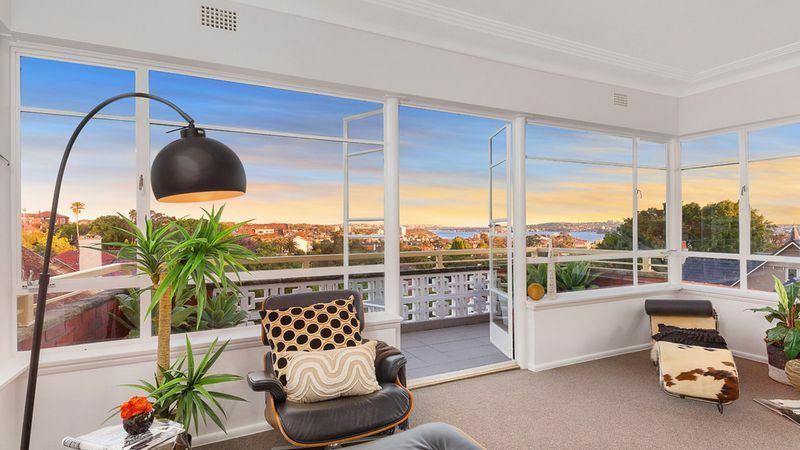 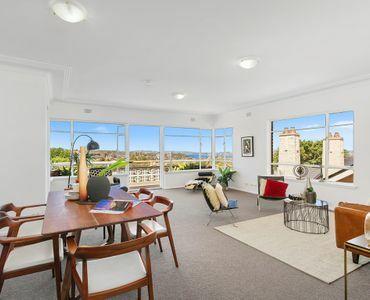 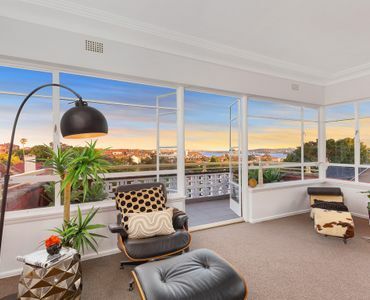 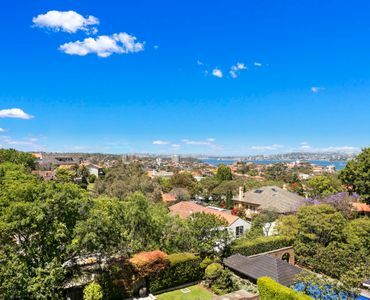 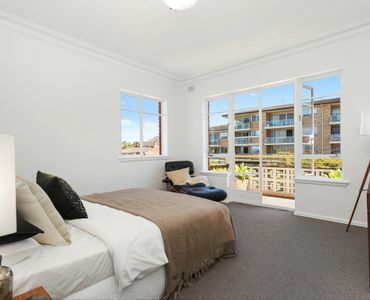 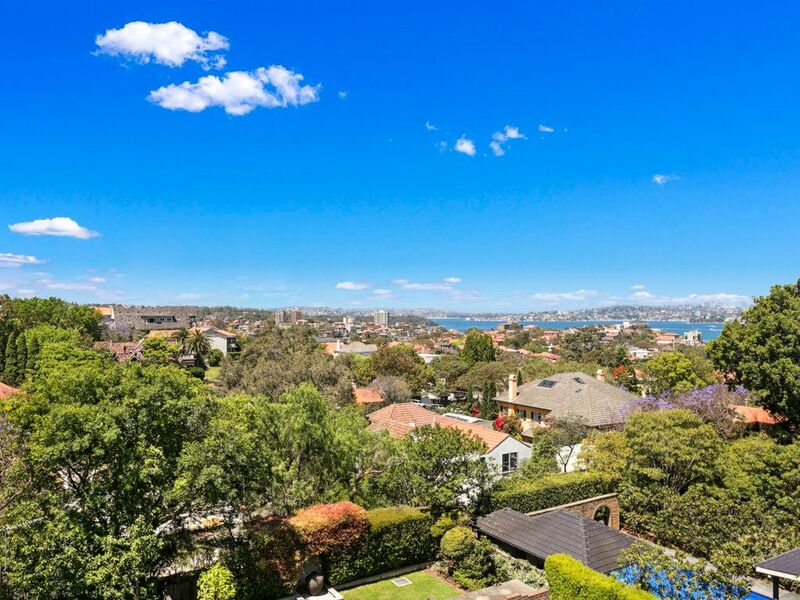 Showcasing spectacular views eastward across Sydney Harbour, it features light-filled interiors, three balconies, spacious living and dining areas, two double bedrooms, a gas appointed kitchen, full bathroom, internal laundry and lock-up garage. 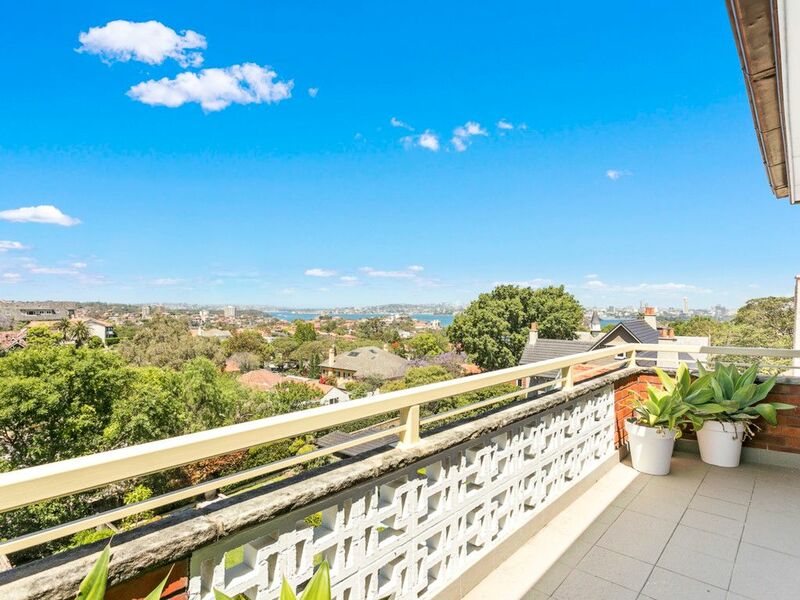 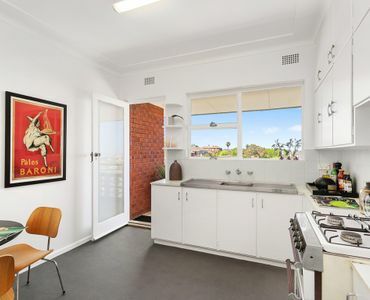 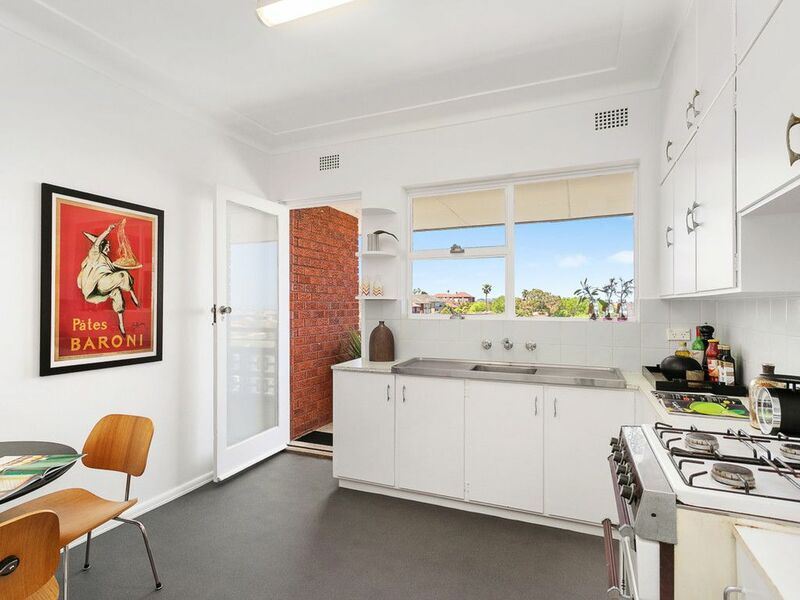 Situated in an ultra-convenient location for transport and lifestyle, with easy access to shops, cafes, restaurants, foreshore walks and parks, this property represents a fantastic opportunity for both the investor or owner occupier and will impress you immediately with its extraordinary light, space and views. 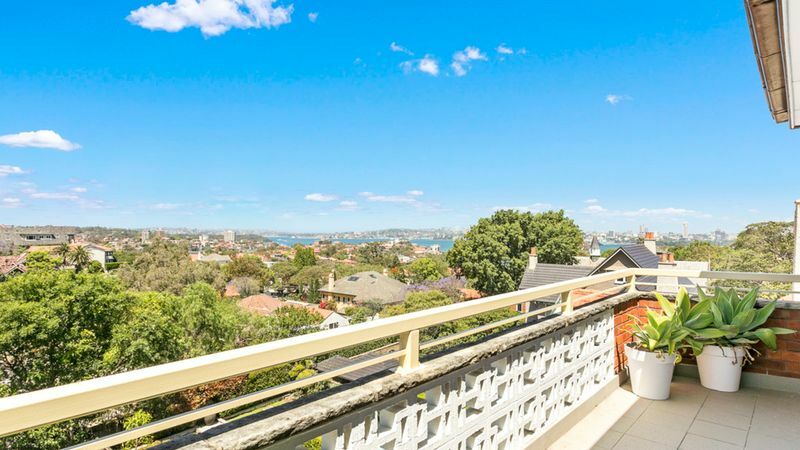 •	Moments from Harbour foreshore walks, parks, shops, restaurants, cafes and CBD transport.